What Exactly Is An Organizational Data Breach Anyway? Data breaches occur more often than we dare to think about, and while they don’t all result in dreadful consequences it is clear that every single data breach which occurs has the potential to cause untold harm to the people whom the data relates to. So, what constitutes a data breach in the first place? If we know exactly what they entail, we stand a better chance of being able to combat them and ensure that they occur far less often, leading to better security and more peace of mind for everyone concerned. Put simply, a data breach is any instance where something happens to make personal information viewable to a source which should not be able to see it. How that breach happens is immaterial; a data breach may occur with deliberate intent, ie. if a hacker breaks into your systems and steals the information, or it may occur by accident, for example if a computer disk containing this kind of information is lost by an employee. 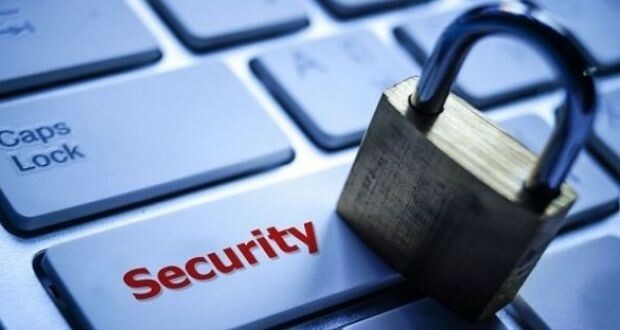 It is clear then that data breaches can occur in a number of ways, which makes it vital to review your whole business structure in order to see where the vulnerabilities are when it comes to protecting data. Some aspects of this process are easy to handle. For example, if you need to send confidential data on disk from one business premises to another, you need to take appropriate measures to ensure that data remains safe at all times. Finding a company which has a sterling track record in dealing with these kinds of delivery is paramount to your continued security in this area. Note: – Malicious subject or sometimes called as malsubjects are basically unauthorized subjects or individuals, who intend to break into any Information System. They have an intention to break into your Information system and compromise your data’s confidentiality and integrity. Generally, these types of attacks are implemented on organizations but can be targeted on a single person too. Hacktivists, spammers, cyber-thieves, hackers and all unethical elements come under a common name called “malsubject”. 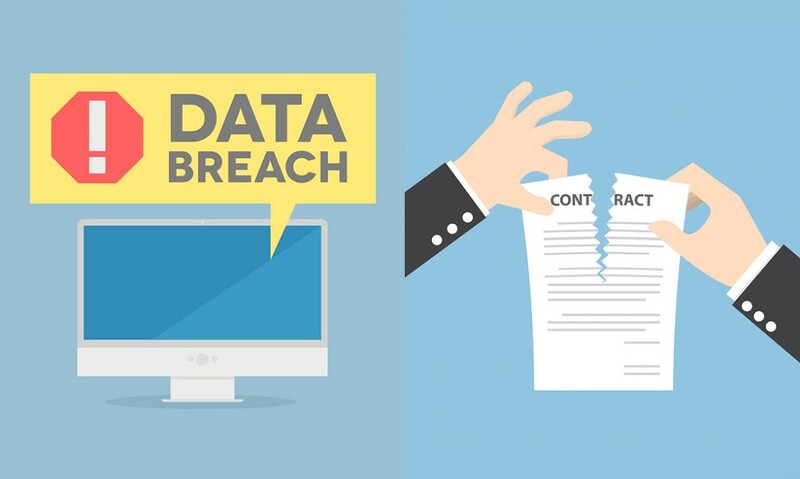 Must Read : How To Handle A Data Breach: Things You Should Know! Things become more complex when it comes to the computer systems themselves however. This is when calling in the experts to literally pick holes in your infrastructure is more than worth the money you will pay for the service. A professional will easily be able to spot the most likely areas where a data breach could occur, and they will then recommend the best course of action to make sure that never happens. While data breaches can occur both by accident and with intent, it’s obvious that the reason behind the breach is not particularly important to the people whose data is involved. Even if it is lost rather than stolen, there is always the chance that it will fall into the wrong hands and compromise the individual’s identity and personal information at some later date. But the customer or client is not the only person who will suffer if there is any kind of data breach. The business that has allowed it to happen will also suffer, since there will be a resounding loss of confidence from everyone who deals with the company. Those whose data has been lost will want to take their business elsewhere, and even those whose data wasn’t compromised will doubt the company’s ability to handle their personal information in future. Minimizing the risk of a data breach is essential if you want to remain in business for the long term. ← What are Different Types of Cyber Security?